Be in perfect control every time. 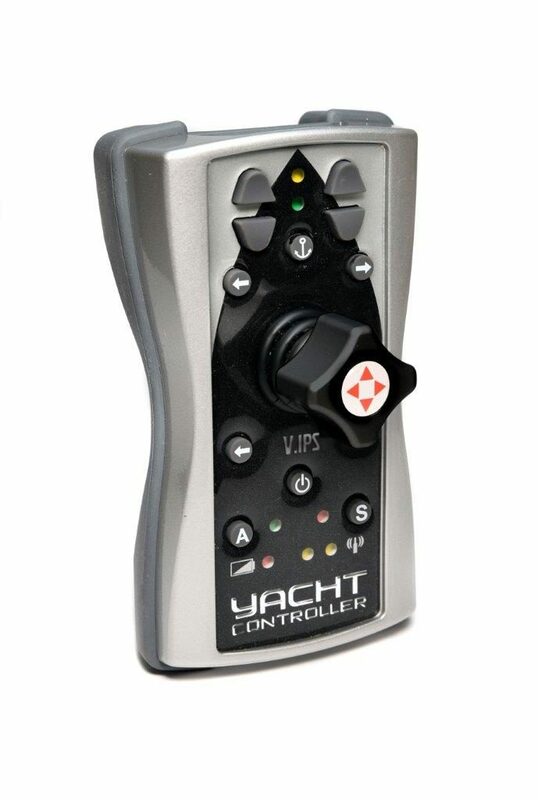 More advanced than the patented Yacht Controller model, by operating on two separate frequency bands, the DUAL BAND makes your mooring procedure even safer than before. Preventing wireless interference is just one of its best features. 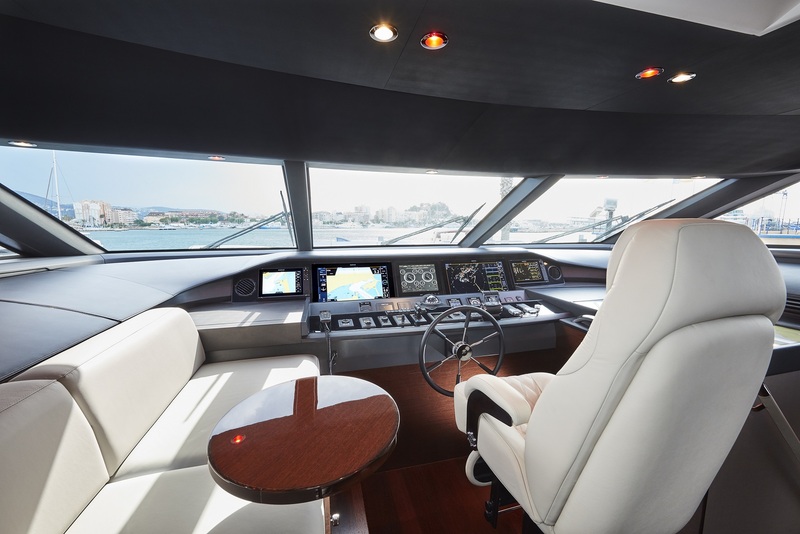 This device has been designed for IPS Pod Drives and is one of the latest advances in yachting innovation maneuvering technology. 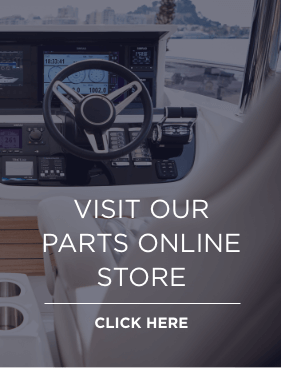 It is fully compatible with Volvo Penta IPS stern pod drives, and with automatic and manual control modes, it can integrate any bow or stern thrusters installed.